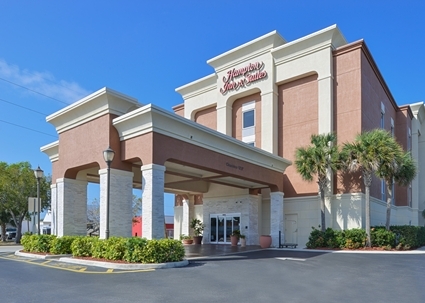 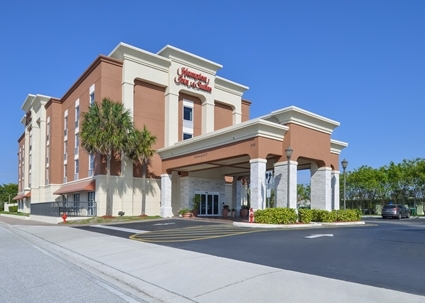 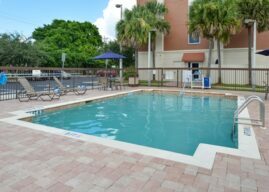 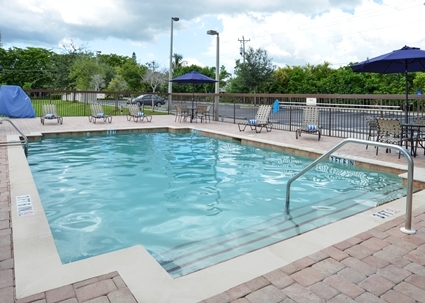 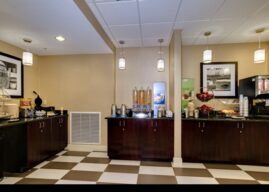 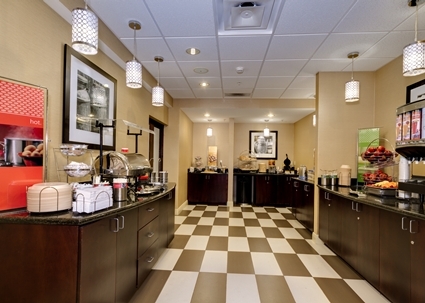 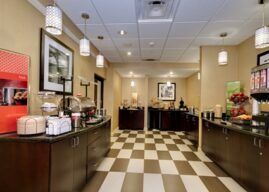 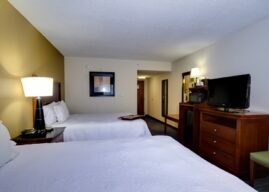 Hampton Inn & Suites Cape Coral, FL is perfectly situated in Southwest Florida. 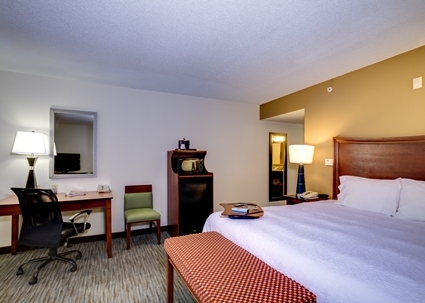 Whether you’re seeing the sites here or passing through to the coast or parts north, this hotel is the right choice. 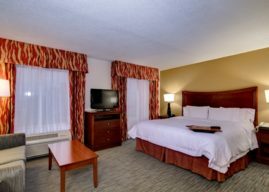 With a strong list of amenities and a friendly, helpful staff, you’re stay here is guaranteed to satisfy.